In 17th century France, Madame de Maintenon studiously climbed her way to become the bejewelled wife of Louis XIV. 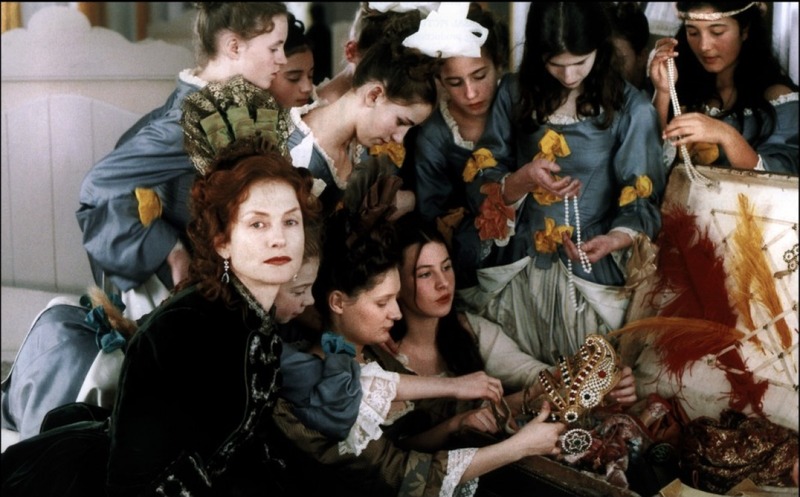 Maintenon uses her influence over the king in order to create a utopian school “Saint-Cyr” for the female children of destitute nobility. The slow transformation of the young charges seems to fulfil Maintenon’s desires and vanities until everything begins to spin out of control. 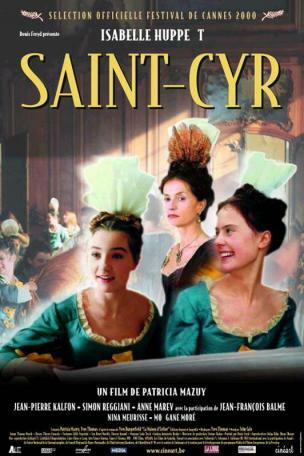 Two of the young girls - impressionable Anne and headstrong Lucie, lead the group of young girls as they fall victim to the violent seesawing of Maintenon’s whims. 8 nominations aux César: César du meilleur costume.